← Is the Cadillac ATS-V Coupe a four passenger Corvette? I saw this car at the Frankfurt Autoshow last year and fell in love with it. Now it is for the US market to compete head to head with BMW’s M series and Mercedes’ AMG series vehicles. 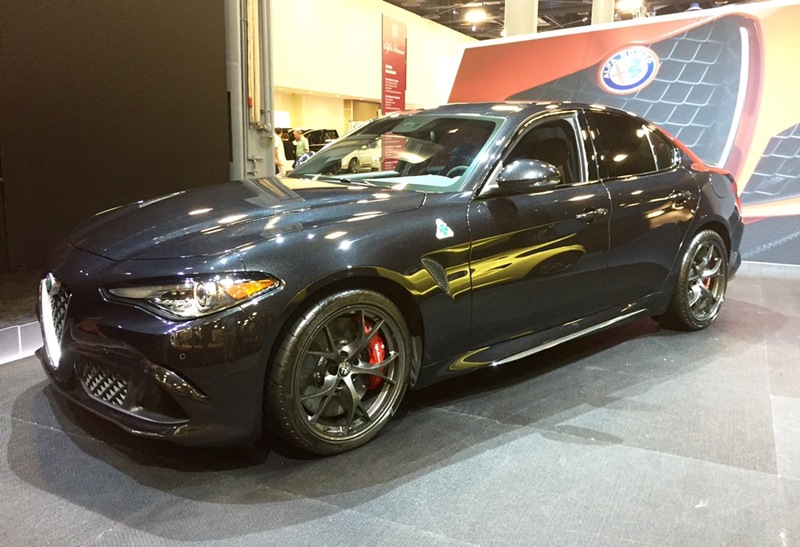 If you want a unique high performance sedan, this is your car! 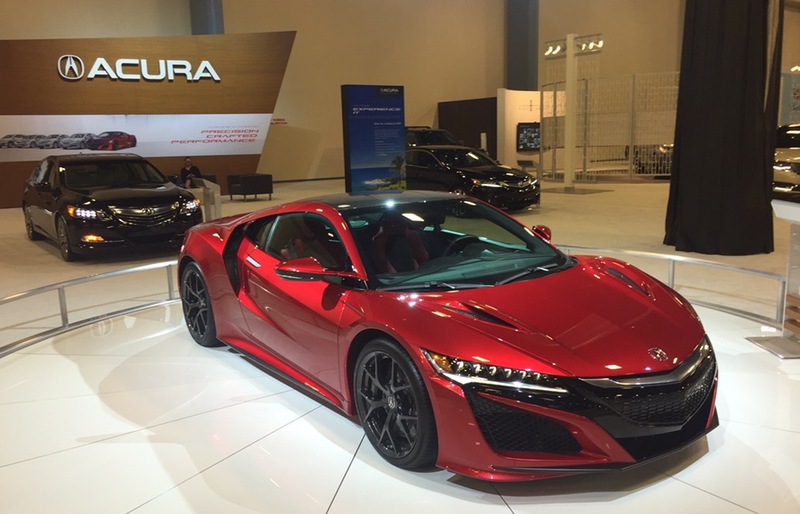 Acura (Honda, everywhere else in the world) has been teasing us with a new NSX for the past five years. 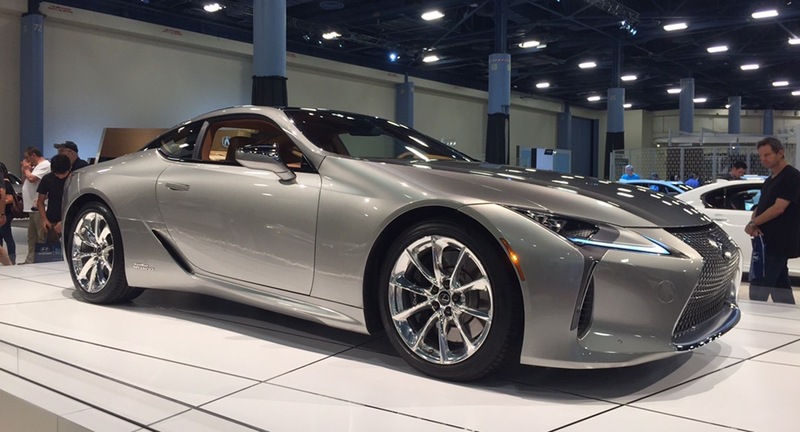 Now it is finally here and a production ready prototype is on display at the Miami Auto Show. Get ready to see them on the streets of South Florida, because I know of at least one local dealer who delivered the car to a customer. 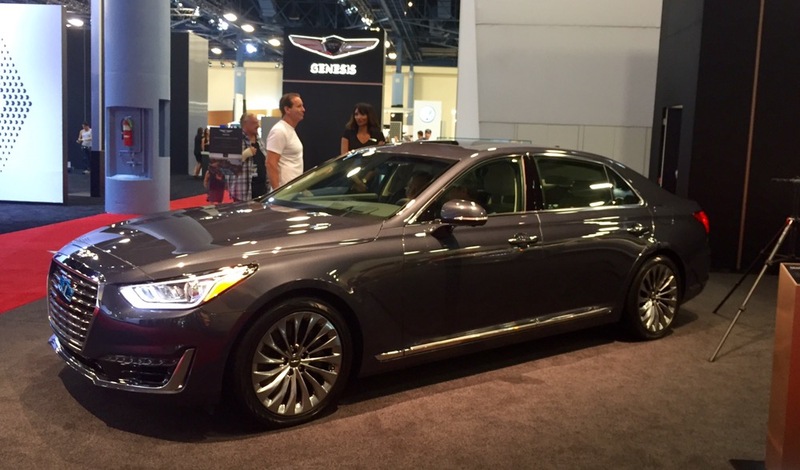 While the Genesis G90 isn’t the most thrilling car on our list, it is definitely the most luxurious. The new G90 is the successor to the Equus and will give the Mercedes S-Class a run for its money. 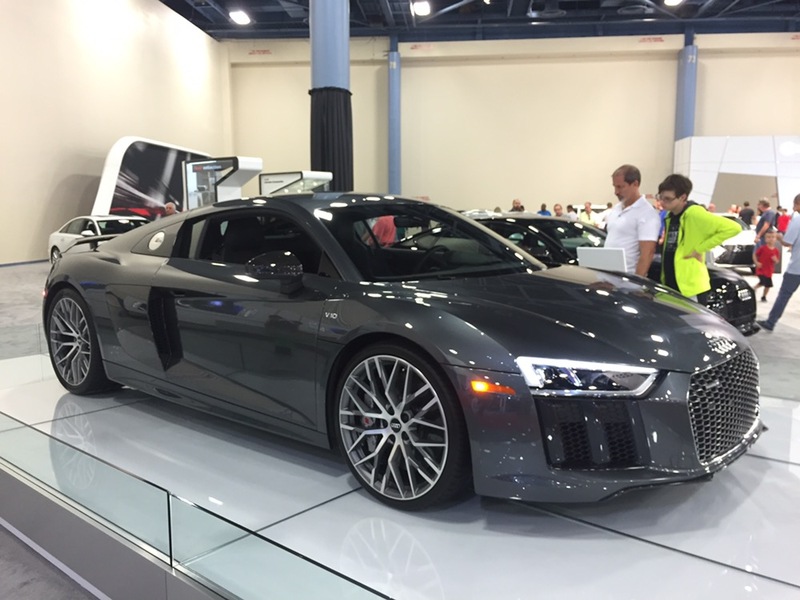 The new Audi R8 is at the 2016 Miami International Auto Show. Its jaw dropping V10 motor and dual-clutch transmission makes it the fastest naturally aspirated production vehicle on the planet. Lexus has taken the luxury grand-touring car segment to the extreme with their newest vehicle. I saw it from a distance on stage at the Detroit Auto Show, but it is even more impressive up close.